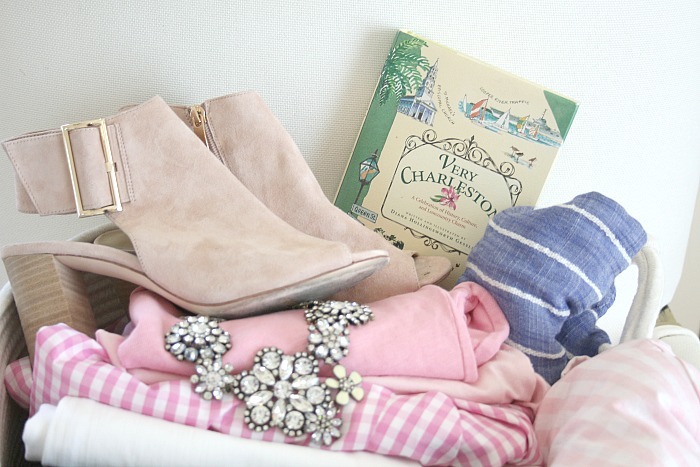 My Charleston Packing List was blush and bashful. That’s code for pink and pink. I don’t know what happened to me, but I got on a pink kick this year. 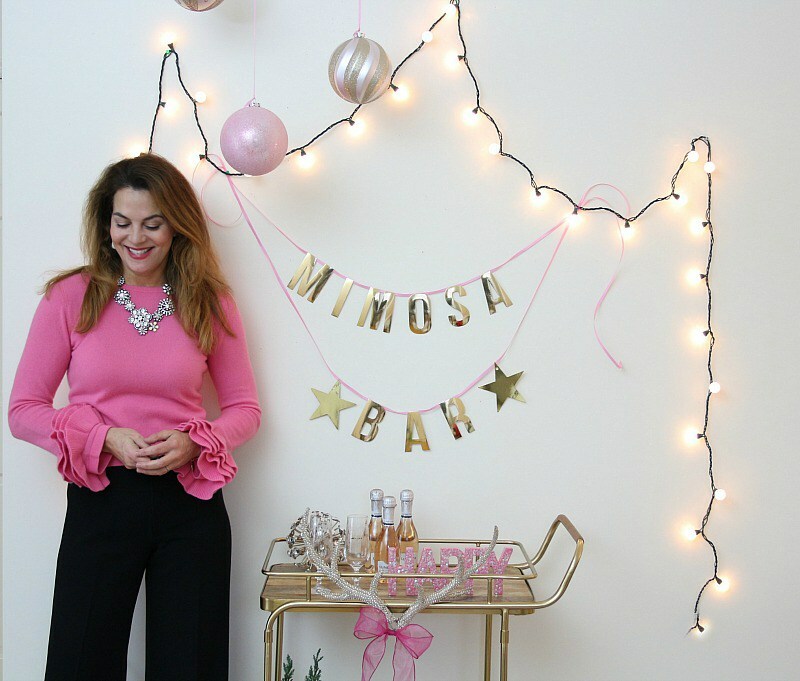 I was invited to do a segment on News 8 CT on how to build a Mimosa Bar, and I wanted something really feminine and soft. 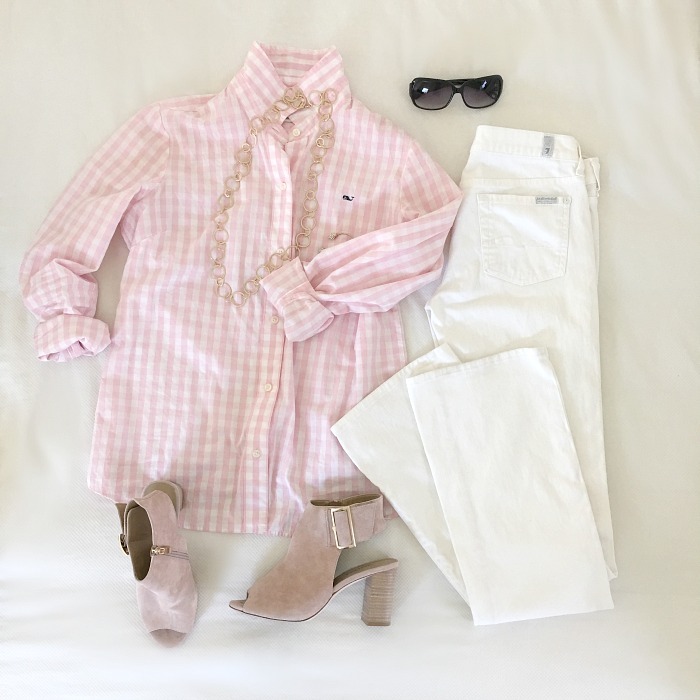 I found this ALICE + OLIVIA pink cashmere sweater with the most amazing ruffle sleeves and decided it would be perfect for the show. I haven’t worn pink in a really long time and fell in love with it all over again. 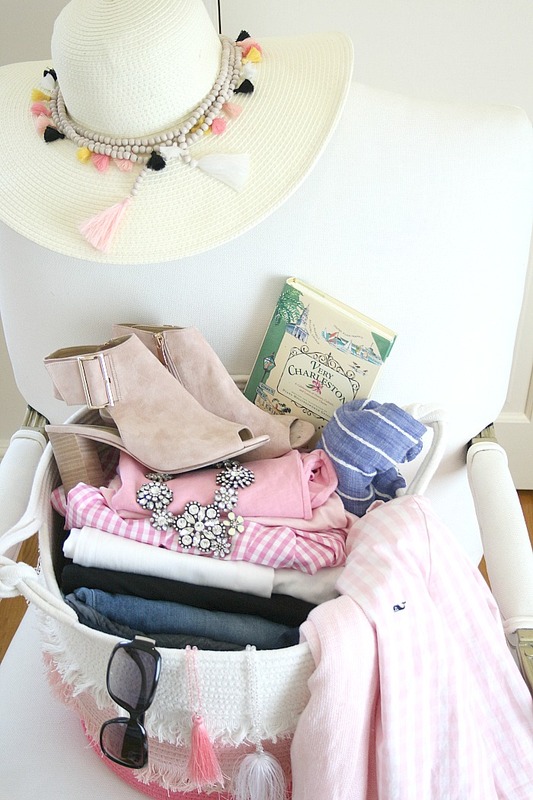 I wanted to blog about my packing list before I left for my Charleston Girls’ Weekend, but I ran out of time. Even though the getaway has come and gone, I can see myself wearing many of these items again on our spring break vacay. My packing process is probably the same as yours. I start with making a list of how many days I will be traveling and what I plan to do each day. I prefer to travel light (i.e. 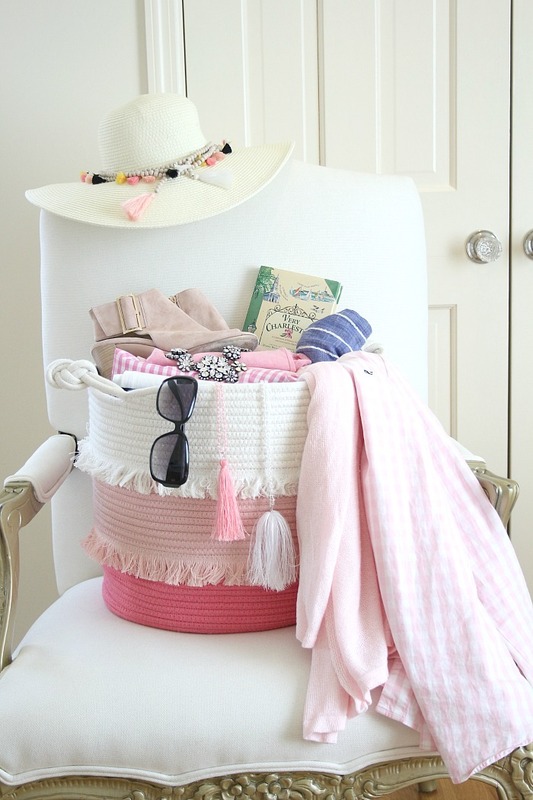 a carry-on bag), especially if it is for just a weekend getaway. I am really careful with packing only the essentials. If possible, I try to travel in the same clothes to and from the destination. That way, I save the entire carry-on bag for clothes to wear when I am there. I’ve been fortunate to travel extensively and have learned a lot of helpful techniques on packing wisely. 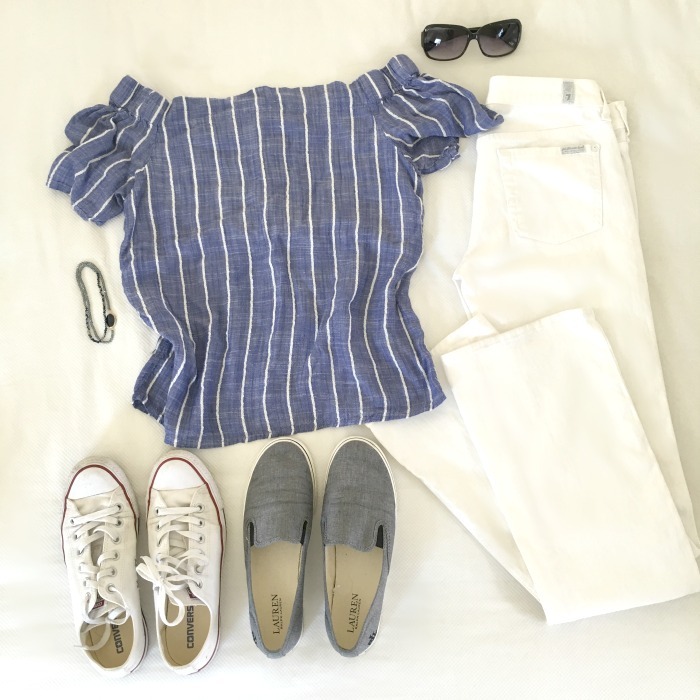 Click here if you want tips on How to Pack A Carry On Suitcase Like a Pro. 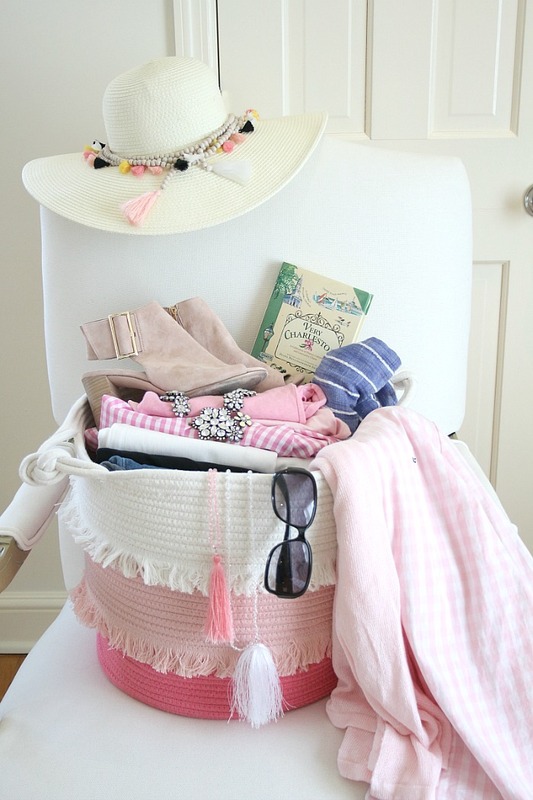 As I mentioned earlier, I packed a lot of pink for my Charleston trip. 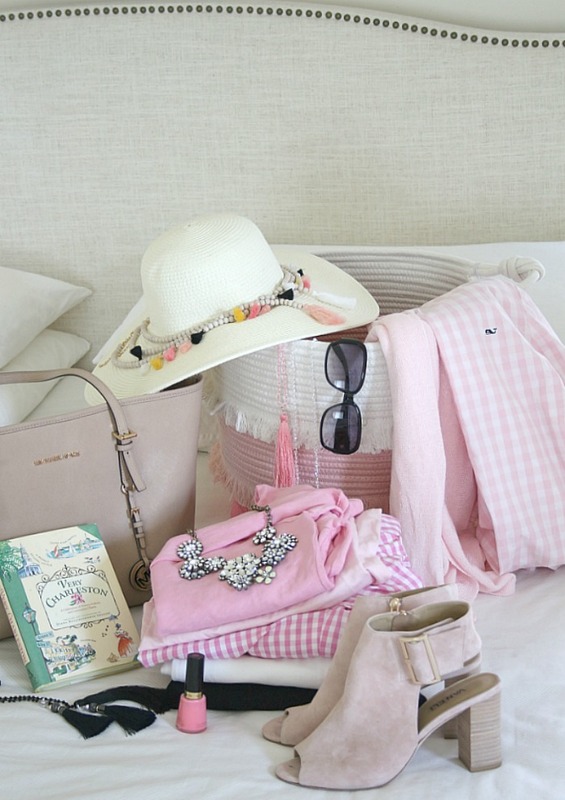 It was a girls’ getaway and for whatever reason I was in the mood for all shades of pink. I knew that I be changing twice a day, so I packed flats and casual clothes for daytime tours and shopping. And because we had plans for dinner every night, I packed heels and black pants for the evening. 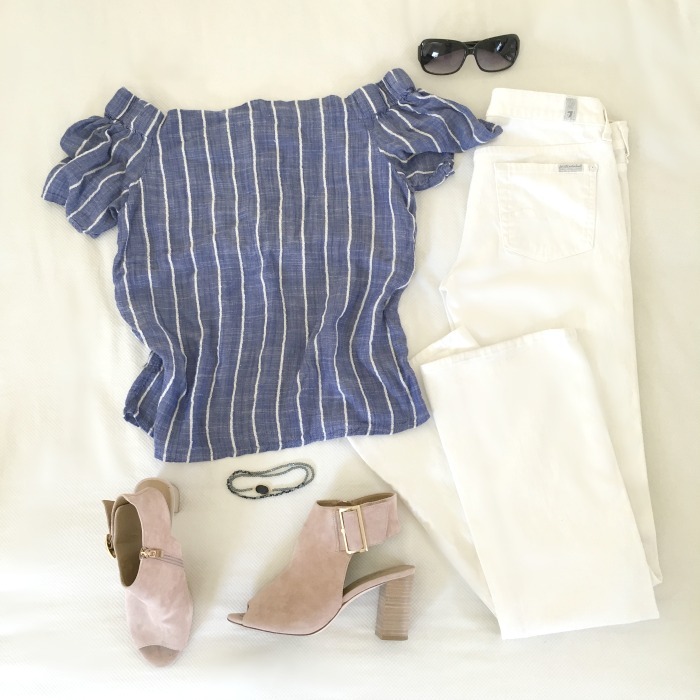 I’ve itemized my packing list (see below) and re-created the outfits with links to the items (or similar) to purchase. I was able to mix and match many of the items to create different looks. Of course I had to come home with a few items after shopping on Market Street. I picked up this pretty 3-strand necklace made from beads and mini tassels. I can wear each strand alone, or all together. They also fit around the brim of my hat!